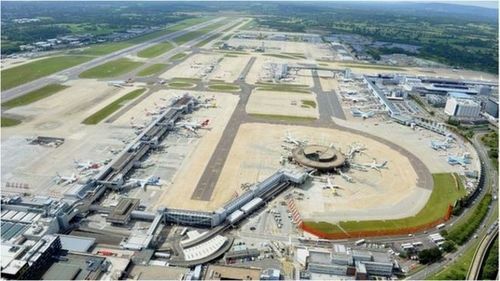 1st Step Solutions have taken a major step forward in our quest to become the leading aviation construction agency in the UK by becoming approved airside signatories at Gatwick Airport. This means that, as your agency of choice, we can support your business across the airport sector with a security-cleared construction workforce from Labourers to Project Managers. Our Chairman, Simon Cowdrey said "Congratulations to the Heathrow West team on this major achievement." adding "We have always been strong in terms of compliance, so the next natural step for us is to apply this expertise to this area where highly complex security clearance processes are required." Jas Dhunna, Business Manager said, "this is excellent news for 1st Step, and credit must go to Laila Haddad for her hard work in getting this over the line." She added "We are renowned for our customer service, which we are very proud of. It is a testament to this that our clients were willing to support our application, so a huge thank you to them, too."